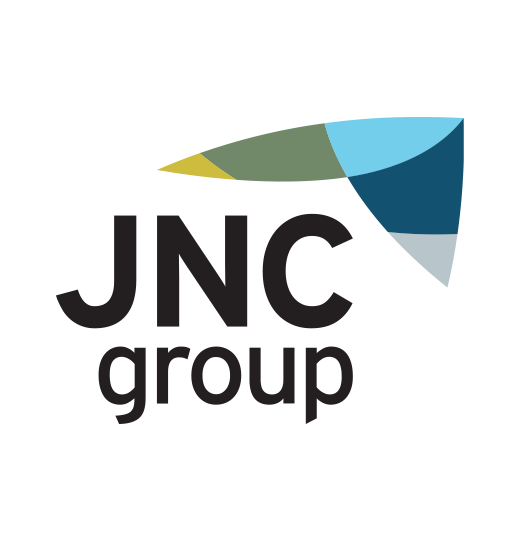 The companies within JNC Group work within a flexible business model, enabling excellence across a range of diverse skills.  JNC Constructions delivers quality in multi-disciplined civil construction, fit out, design and landscaping. We strive to make your project work by delivering cost effective construction methods, highly-skilled trained staff and contractors. 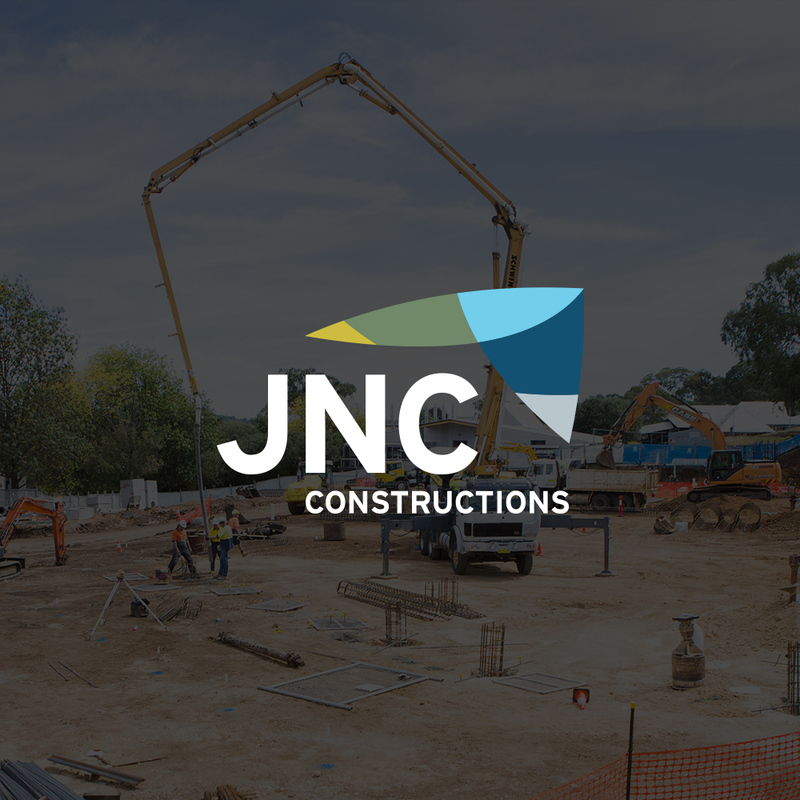 JNC Constructions deliver quality projects ranging from commercial and residential land developments, main road and bridge constructions as well as utility installations. 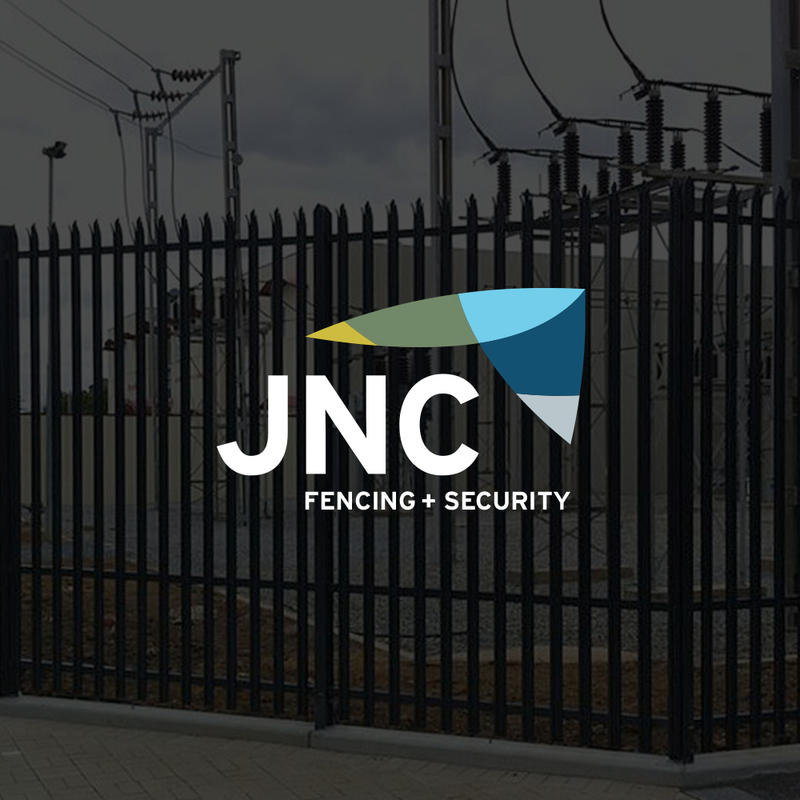 JNC Fencing + Security provide a full range of fencing and security services which ensures fencing and security works are planned and completed on time and on budget. Through effective consultation with clients and service providers, we meet the highest quality standards across a range of civil and infrastructure industries. We provide a one stop service to supply all security needs and related services. 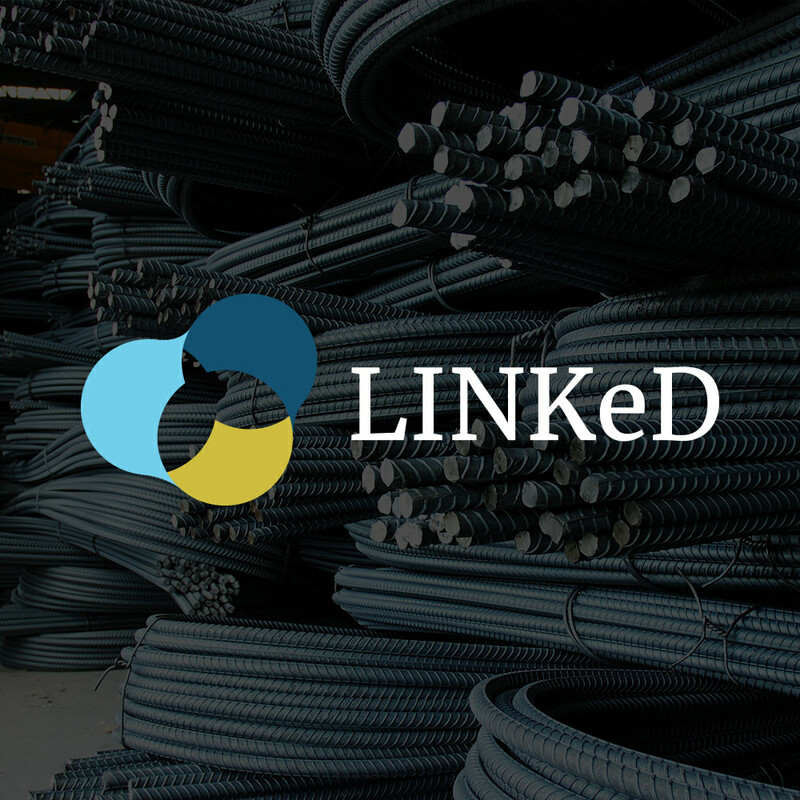 Linked specialise in facilitating purchases and offering expert advice on all building and construction materials for your next project. With over 300 national and local suppliers available to Linked Procurement, we are confident that we will deliver excellent value for money and service. Our equipment range includes site accommodation, security cameras, traffic barriers and signaling and all construction plant equipment types. 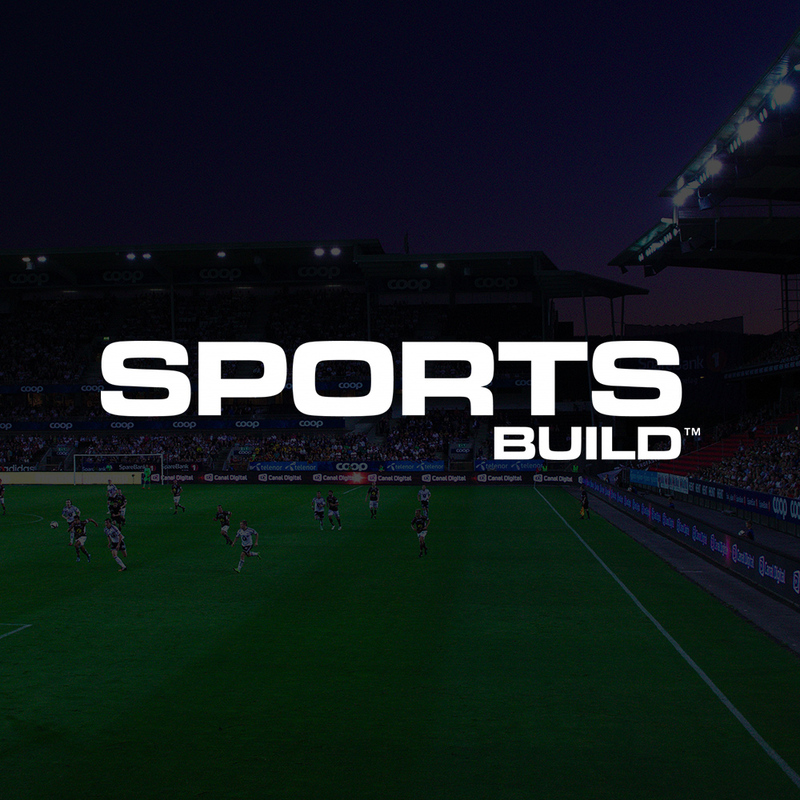 At Sports Build we understand the value and importance of good design and good planning. To us design also means a road map or a strategic approach to achieve a unique outcome. Sports Build can assist you and your organisation to plan for the future and to achieve your goals. Building anything is never easy, often arduous but ultimately rewarding for all parties if executed and managed well with quality systems. 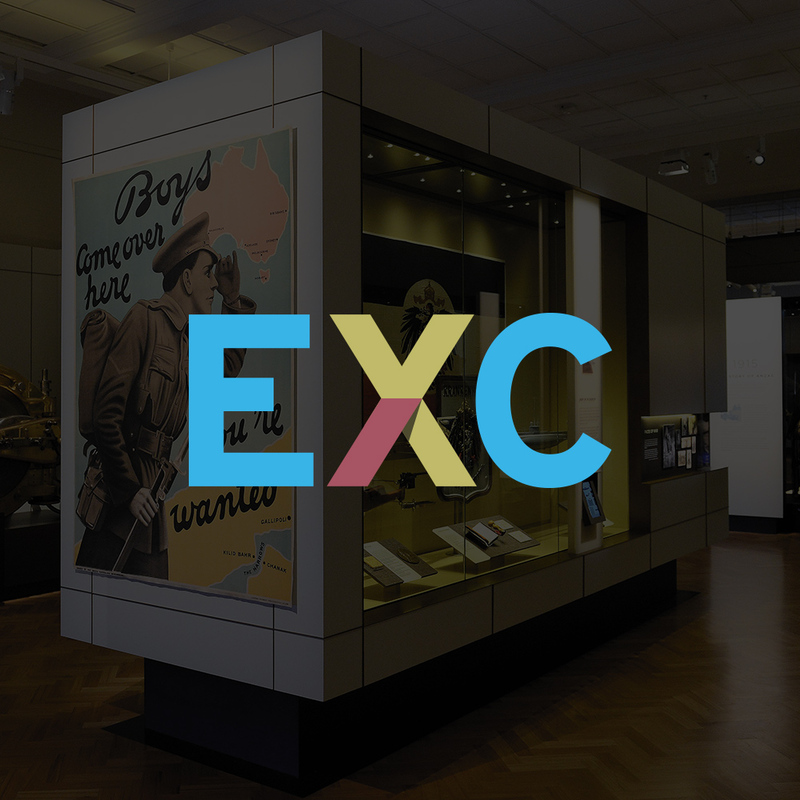 EXC delivers excellence in display solutions. The Exhibition Centre factory and showroom — the largest in the Canberra region — is outfitted for graphic design, large format digital printing, custom display fabrication, interpretative signage, point of sale systems, laminating, mounting and art framing.